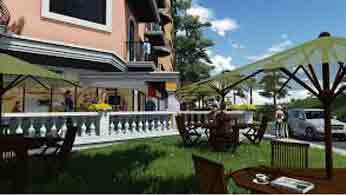 88 Gibraltar is a Mediterranean inspired residential condo developed by Suntrust Properties in the summer capital of the Philippines, Baguio. 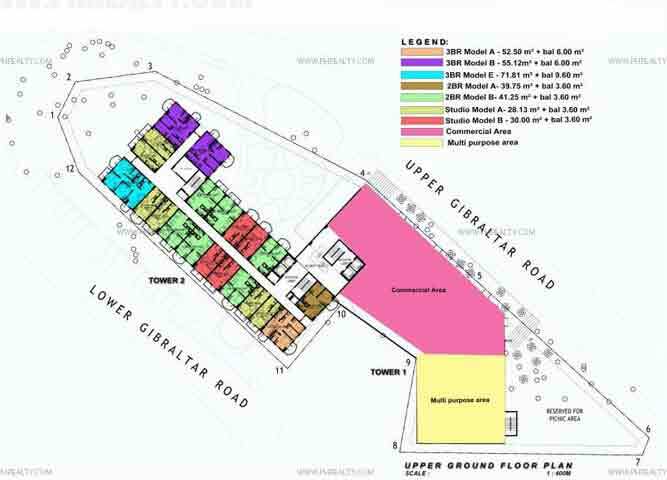 The community is made of two clusters with each having eight residential floors which brought about the name 88 Gibraltar. Suntrust Properties has provided a lot of features for the safety and convenience of the residents, and it includes a 24-hour security that helps to keep the residents safe. 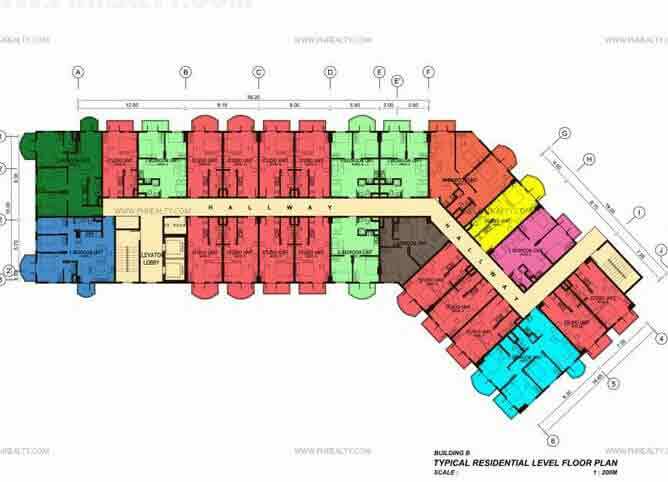 The different features for the convenience of the residents include an underground cistern for water supply, overhead water tank, property water tank, emergency backup system, and basement parking. 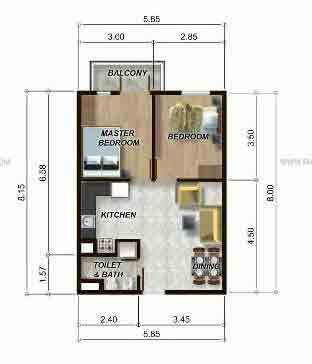 It also has different amenities like the fitness gym, picnic area, landscaped gardens, and much more for the convenience of the residence. 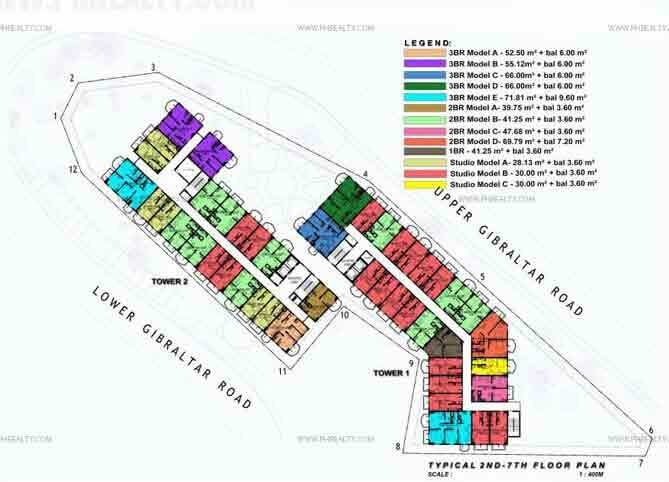 88 Gibraltar is located at Gibraltar, Baguio City, Benguet. 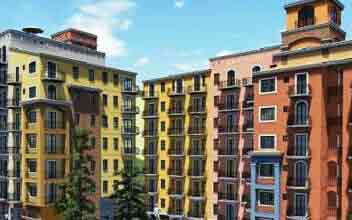 The condo is set to bring the residents closer to nature with its pine scented environment and beautiful scenery. 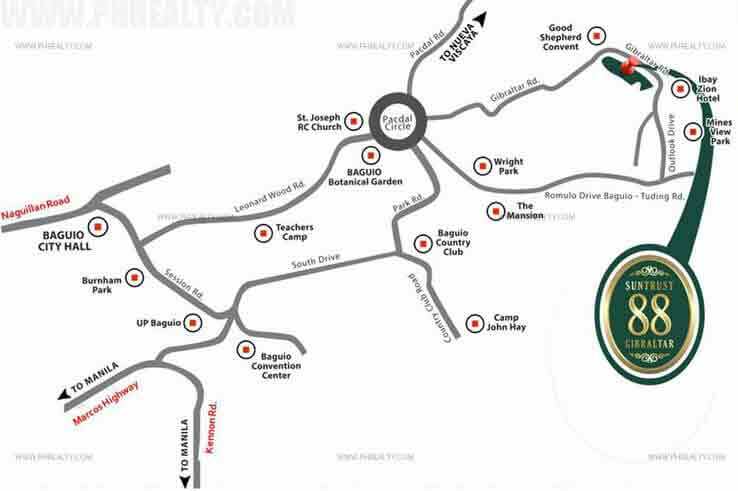 The adorable community is close to Baguio Heritage Parks, educational, recreational, and commercial destinations. 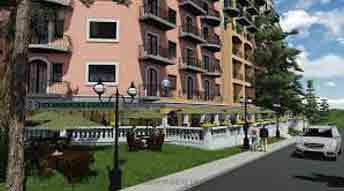 It is also close to different famous establishments like hospitals, schools, churches, and commercial & leisure areas. Some of them include SM City Baguio, University of the Philippines, Baguio General Hospital, and Baguio City Market. 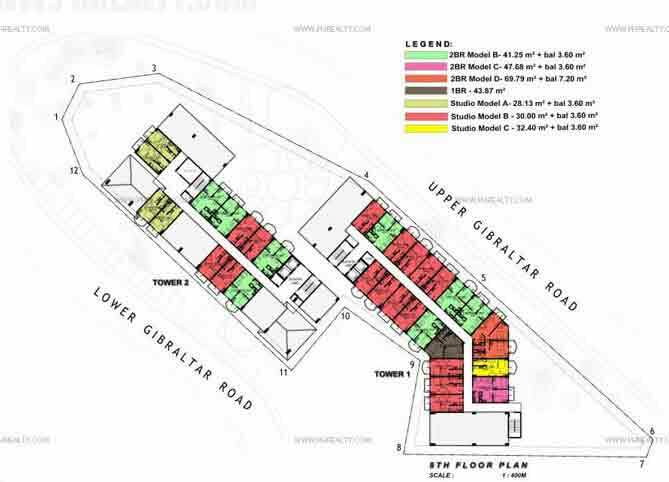 88 Gibraltar has different unit types; they include the studio with balcony, one bedroom unit, two bedroom unit, three bedroom unit, and the commercial space. 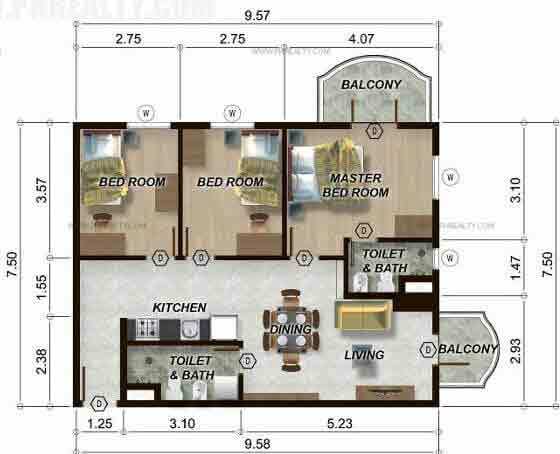 Some of the units in the development are provided with a balcony while some are not. 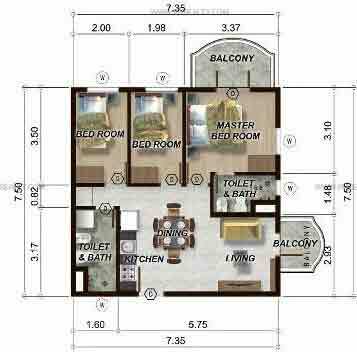 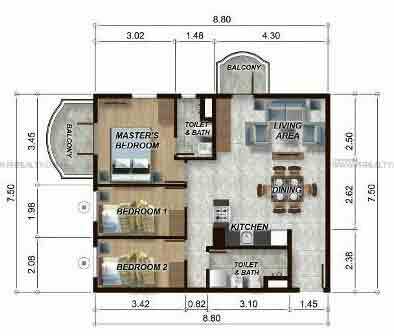 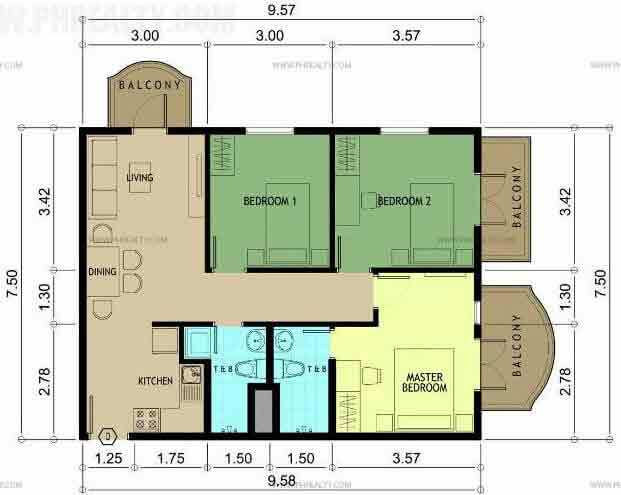 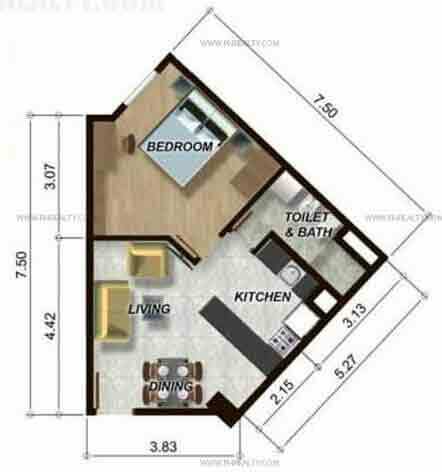 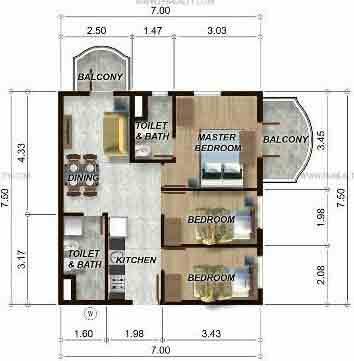 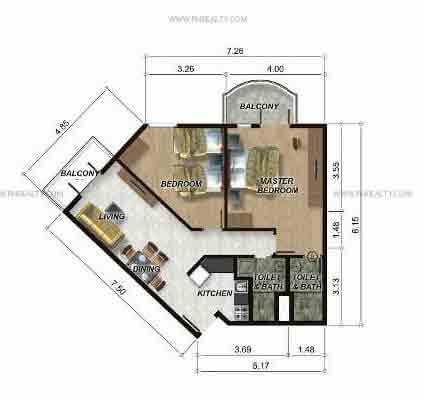 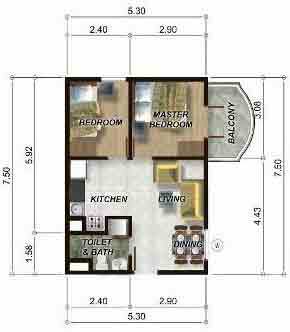 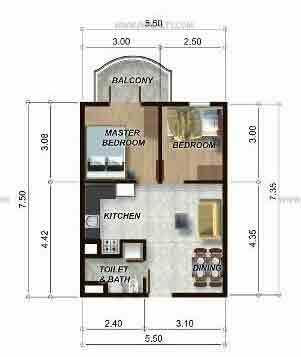 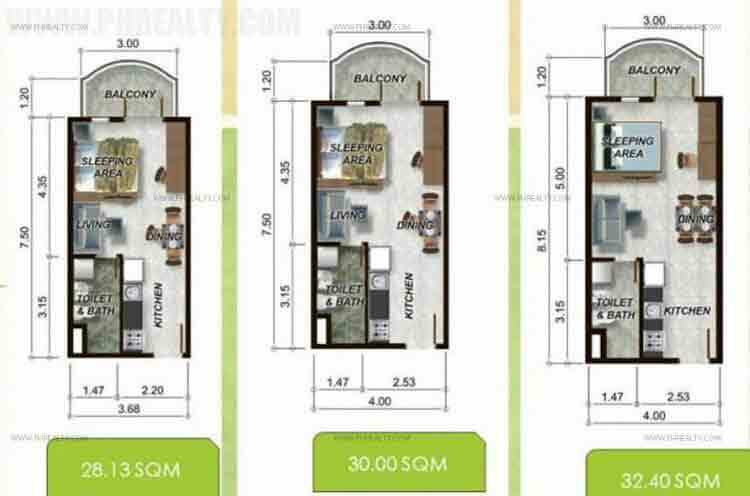 The area of the units ranges from 32.07 SQM to 121.8 SQM, and their price is about Php 2.9M to Php 24.1M.